Ross Bailes may not have had the complete season he was hoping for when the 2018 campaign began but the end result proved to be one that can serve as a source of pride. The Clover, SC pilot scored two feature wins on the Carolina Clash Super Late Model Series tour on his way to securing the championship for that series. Aside from the title and two Clash wins, Bailes added two Ultimate Super Late Model Series triumphs along with a pair of Fastrak Crate Late Model victories and an unsanctioned Super Late Model race win to his list of achievements over the course of the season. At the same time, there were some disappointing results, but the mark of a good team is the ability to overcome such adversity and make the most of whatever situation they face. The 29-year-old racer didn’t necessarily plan to chase the Carolina Clash championship at the outset of the season. However, he got off to a good start with that circuit so he and his team adjusted their plans midway through. At the same time, though, the No. 87 crew was able to step outside their usual territory from time to time in hopes of improving their overall program. 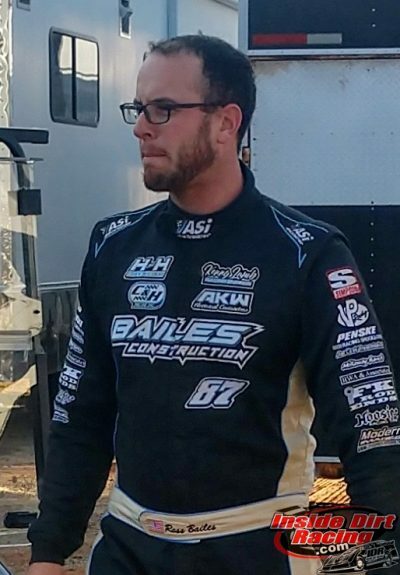 Even though he would love the opportunity to travel to other parts of the region or country to race, Bailes has to be realistic in that endeavor. “If you don’t have the money behind you that you need then you’ve got to stick around the house and go to places where you know you’ll do good,” he said. While he is most often seen behind the wheel of his No. 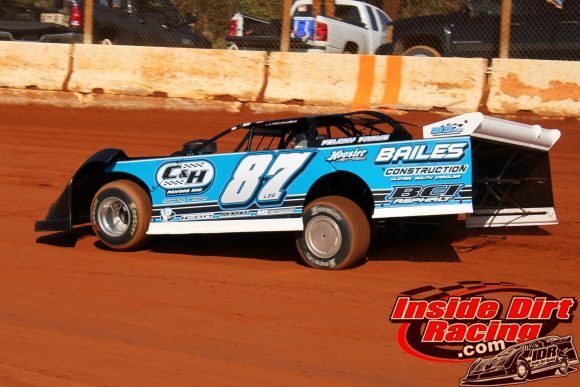 87 Barry Wright Race Car, Bailes is always open to other opportunities. And he enjoys the test of driving other cars for other teams. Bailes says his plans for 2019 aren’t fully developed yet but he hopes clarity will come soon.